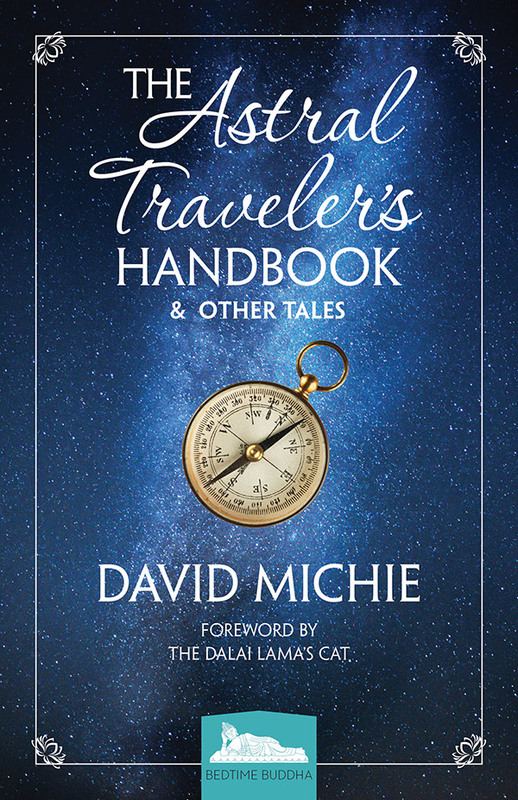 David Michie has recorded the following guided meditations to support your practice. Try out several with a view to establishing a balanced meditation diet! – Come home to yourself with this simple but powerful meditation. – A foundation breath-based meditation to help balance both body and mind. – David Michie offers a brief explanation of this profound practice. – Experience the true nature of your own mind directly. – Use this visualisation technique to cultivate energy and happiness. – Deepen your sense of appreciation for you life as it is, here and now. – Take away dissatisfaction and give happiness to others using this powerful meditation. To save an one of these tracks simply Right Click the Play button and select “Save audio as”. Be sure to bookmark this page if you wish to download these tracks later!